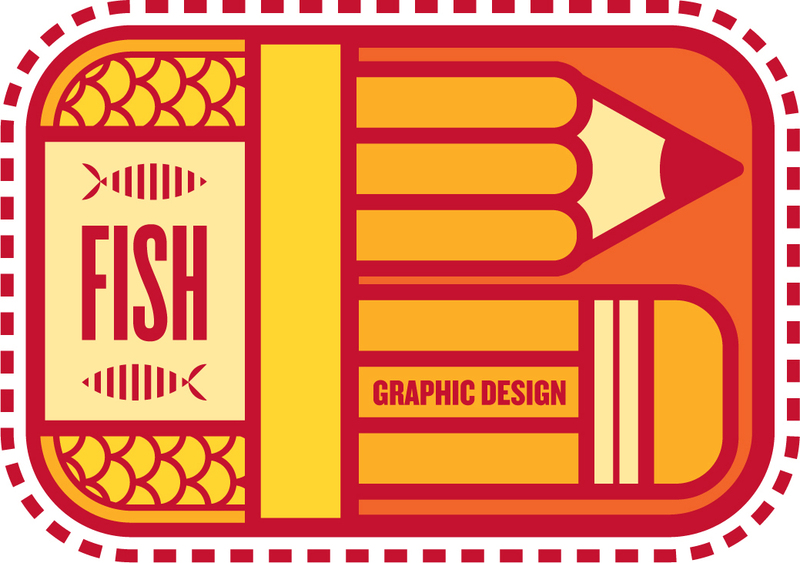 Inspired by the typography on a tape measure of all things. 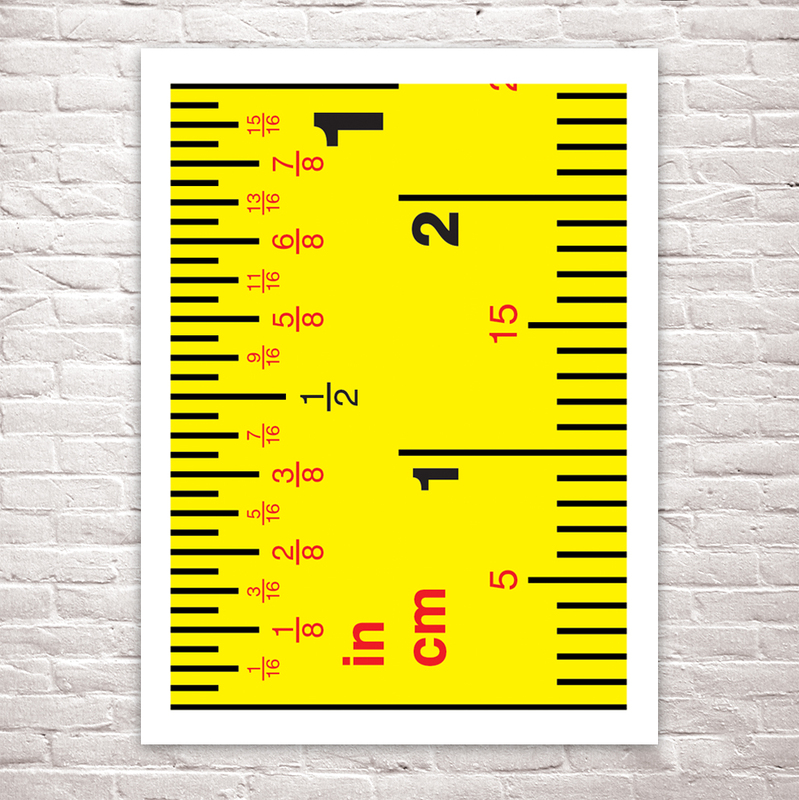 This print simply depicts the units – inches and centimetres at the start of a standard tape measure. I was amazed at the amount of information these measures actually contain. The vibrant yellow base gives this print a great bold appearance. I love this. Is it available? It certainly can be. I’m due to print a new batch of prints. I will make sure this is amongst them and let you know.